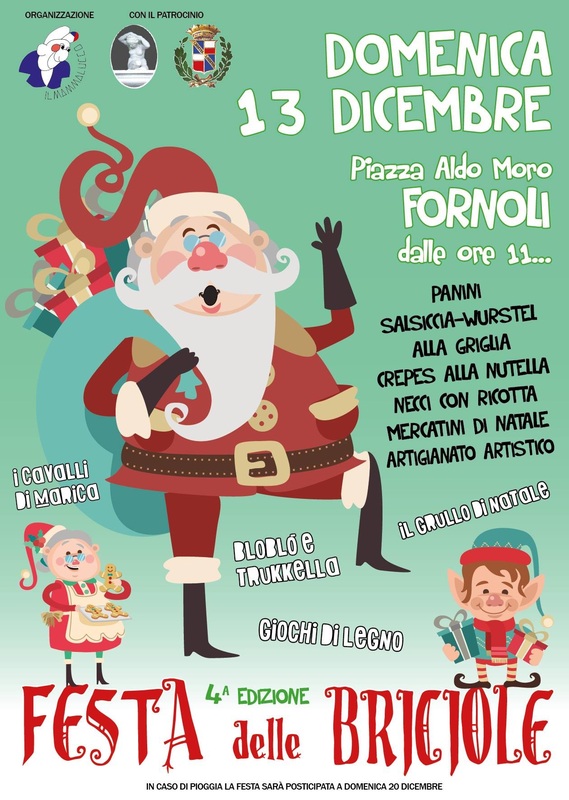 On Sunday there will be a great market in Fornoli, at Piazza Aldi Moro, starting at 11.00am. This entry was posted in Things to see and do and tagged Bagni di Lucca, Christmas market, Fornoli, local events by Debra Kolkka. Bookmark the permalink. tHese markets and fairs are always great. We attended last year and it was amazing. They had everything you could think of.